lancaster county’s favorite pumpkin patch! Few experiences are more synonymous with fall than pumpkin picking. 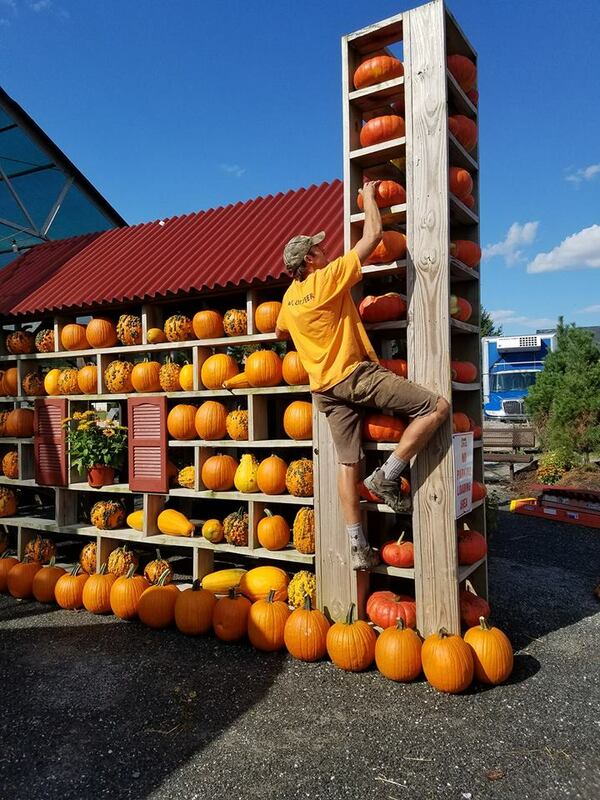 The Country Barn Farm Market is one of the most popular pick-your-own pumpkin destinations in Lancaster County. Saturdays & Sundays (and Fridays in October) from September 14th to October 27th, you can jump on board one of our wagons for a ride out to our giant pumpkin patch. Enjoy the beauty of Lancaster Farmland in the fall, as you explore over 10 acres of pumpkins. 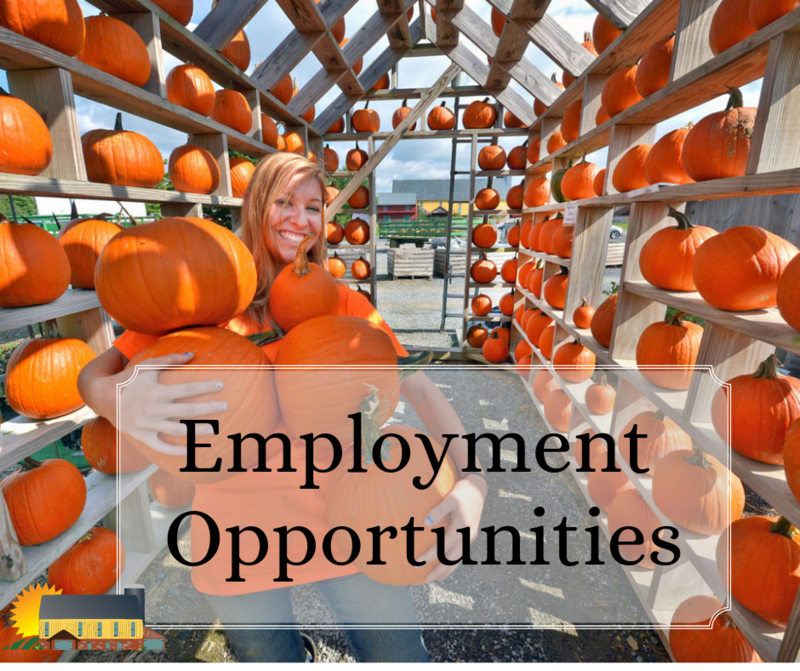 Whether you are looking for just one special pumpkin or you plan to bring home a wagon full, you’ll have a great time. We also offer a large variety of pre-picked pumpkins at our Farm Market. Wagon Rides are $1 per person (or included in your Barnyard Kingdom admission). Pumpkins are priced per pound. Acres and acres of pumkpins available to be picked right from the vine! If you can’t make it out to the pumpkin patch, the Farm Market has a wonderful selection available as well! Our pumpkin and gourd varieties Include: Jack-B-Little, Fairytale, Snake Gourds, Peanut Pumpkins, Wee-B-Little, Apple Gourds, Goose Gourds, Cheese Pumpkins, and Baby Bear Pumpkins. We also have Giant pumpkins available. Our pumpkin patch was featured in Lancaster Newspaper! Click through to read about our pumpkins!